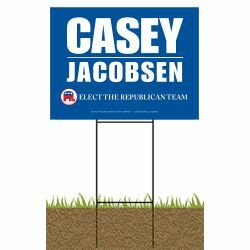 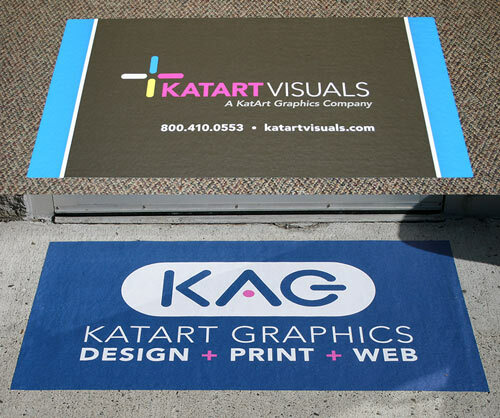 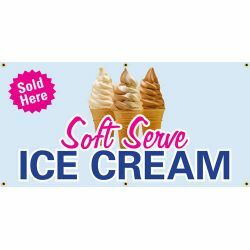 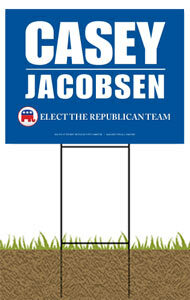 KatArt Visuals offers custom printed lawn signs, banners, floor and wall adhesive graphics at economical prices. 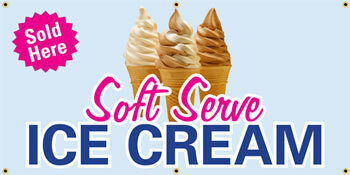 We are constantly adding new products so check back frequently. 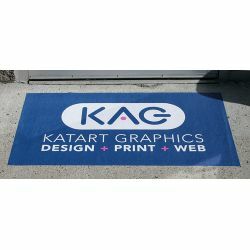 If you need a special size or product please email or call 860-350-8016. 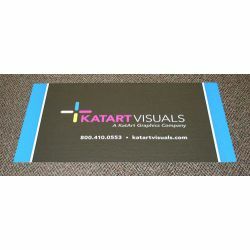 Printed Floor or Wall Graphic 10"x12"
Printed Floor or Wall Graphic 11"x17"
Printed Floor or Wall Graphic 16"x20"
Printed Floor or Wall Graphic 20"x28"
Printed Floor or Wall Graphic 23"x35"
Printed Floor or Wall Graphic 46"x70"